Are you searching for Terre Haute used car dealers? If so, then come by your local car dealership Acra Auto where you will find many vehicles for sale. Are you on a budget? 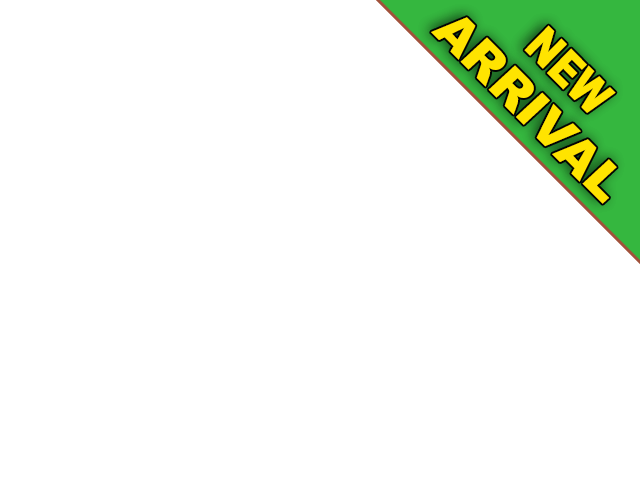 We have a large selection of used cars as well as new ones, so you have a variety of choices and price ranges. Whether you are on a budget or not, you can stop by our dealership here at Acra Auto to find the car you have been searching to buy. If it's been an ordeal for you finding the right dealership, then you will be happy when you stop by and see all of the fantastic deals on used cars and also our large inventory of new vehicles. If you are more interested in finding used cars in indiana, stop by and take a look at the selection of vehicles that are priced below 15k. If you have a budget set as to what you can buy, our sales staff can help you find the best car for you with the features you want, at a price that will make you smile. You can see a large selection of used car inventory and make your choice with no sales pressure. We want you to be comfortable and at ease here at our dealership and it's our mission to make sure that you have a pleasant car shopping experience here at Acra Auto. There are plenty of used car dealers in indiana, but do they have the variety and selection you want to find? Do they have affordable prices and a friendly sales staff who care about their customers? You will find all of that and more when you stop by and see us here at Acra Auto. Are you looking for a nice, dependable sedan? 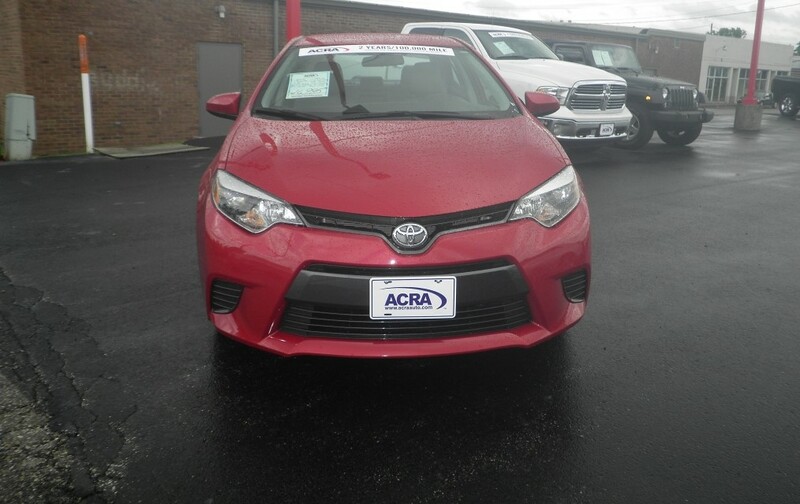 If you want a fantastic deal on a slightly used Toyota Corolla, come by and take a look at a 2016 Corolla we have for sale at our dealership. In this Toyota Corolla, you will find many fantastic features and options such as Bluetooth, a CD Player, AC, Cruise Control, Back-Up Camera, Traction Control, Heated Mirrors, AM/FM Stereo, Daytime Running Lights, Automatic Climate Control, Child Proof Locks, Power Windows, Power Door Locks and so much more. 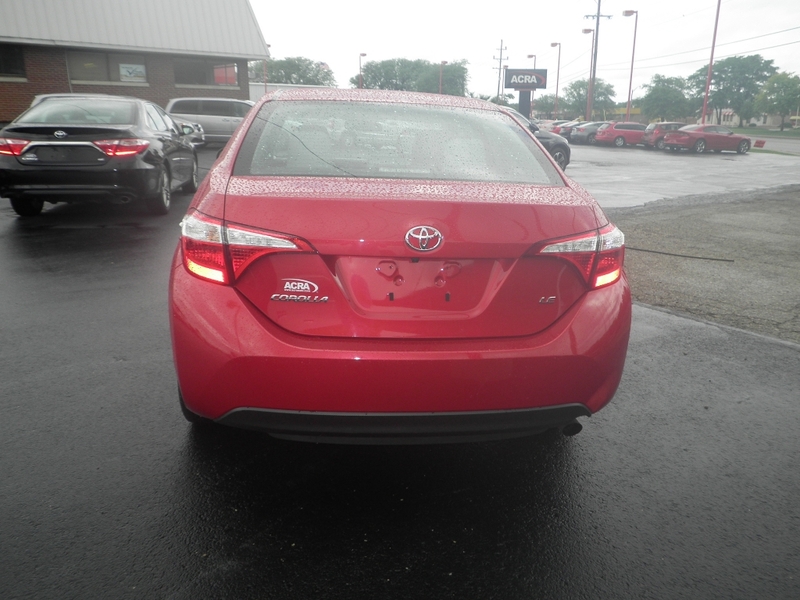 If you would like to take a look at this 2016, Toyota Corolla stop by and take a look at it, or browse the inventory if you want to find indiana used car dealerships that have used and new car selections. No matter which you prefer, whether it's a new car or a used one, you will have a large selection of all types of makes and models, with prices ranging from less than 5k and up. So there is something for everyone no matter if it's new or used, a car, truck, SUV or minivan, you have many choices here at Acra Auto. When you are ready to head out to see indiana car dealers, come by and take a look at our inventory of new and used cars at prices that you will appreciate, even if you are on a budget. Stop by today!